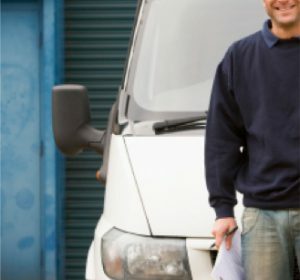 Our team of electricians have vast experience carrying out domestic and commercial works from inception to completion. 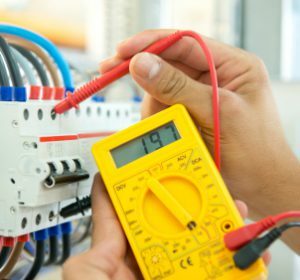 Our services range from electrical installations, maintenance, repairs and testing. 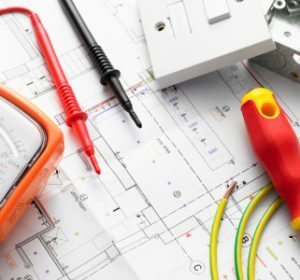 Our team of electricians have vast experience carrying out work in domestic and commercial buildings. See the services we carry out below. We have over 40 years' experience in the building services electrical industry, working with various local authorities and customers. 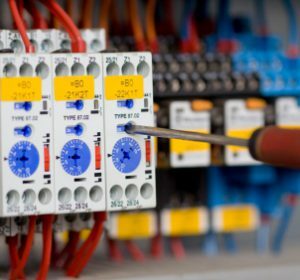 We have been trading since February 1998, but have over 40 years’ experience in the “building services electrical industry” working for various local authorities and domestic customers. 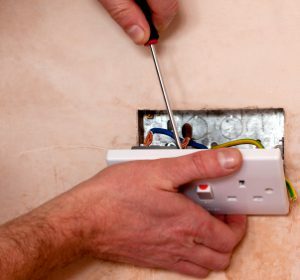 We carry out electrical work all over London and outside the Greater London area, and no job is too big or small. 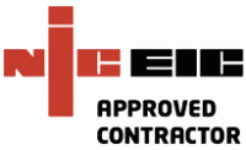 We are registered with the National Inspection Council for Electrical Installation Contractors “NICEIC” and provide clear and transparent rates. If you are looking for a written competitive quote, get in touch with us today and we will be happy to help. Our electricians are professional and courteous, will arrive at the time agreed and will always clear up once the work is completed. You will be kept fully informed on the progress of the work and can expect a job well done. 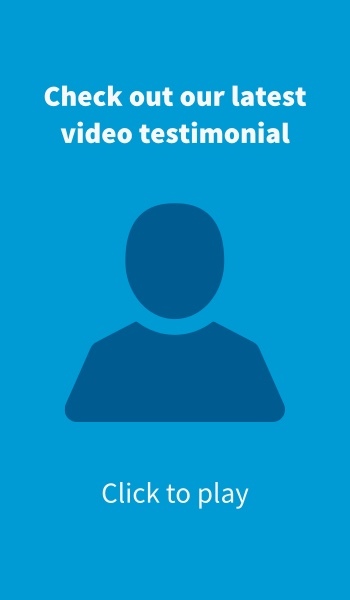 Don’t just take our word for it, check out our video testimonials and see what our customers are saying about us.